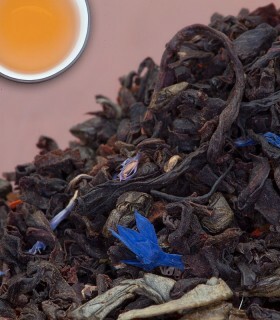 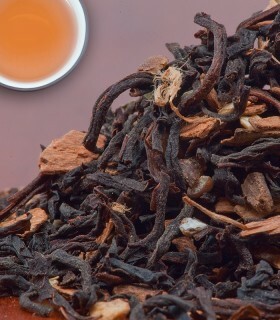 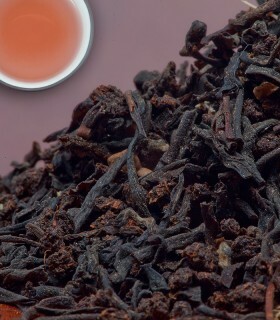 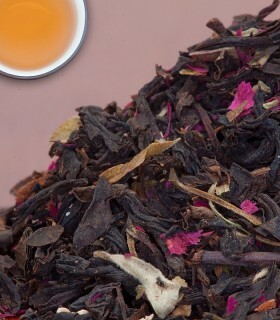 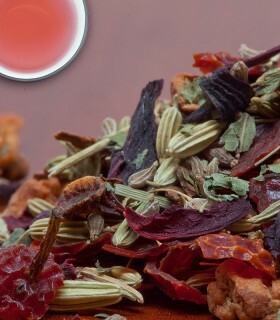 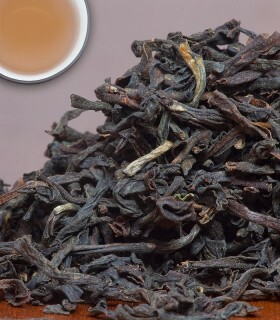 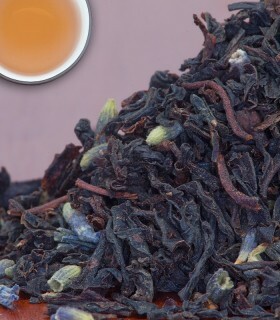 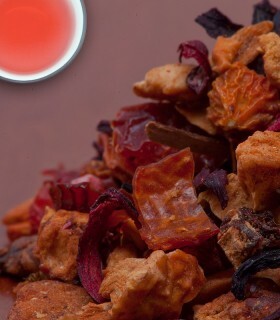 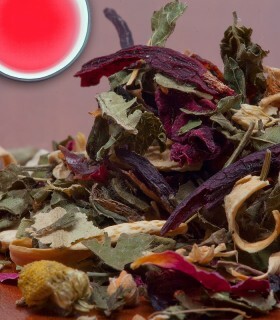 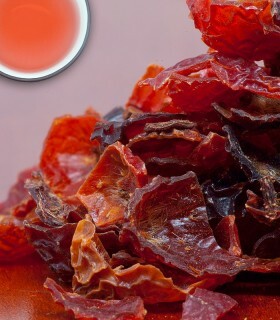 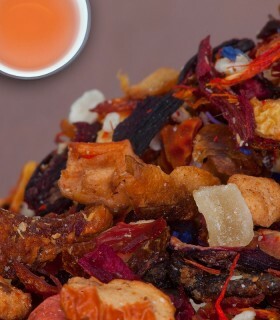 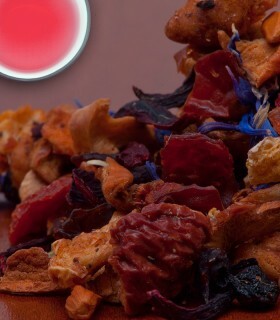 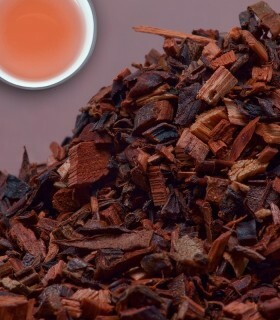 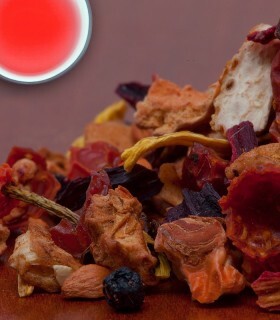 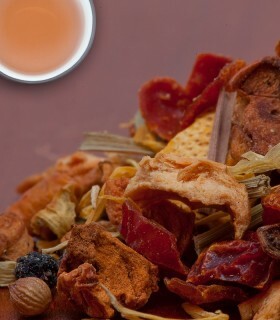 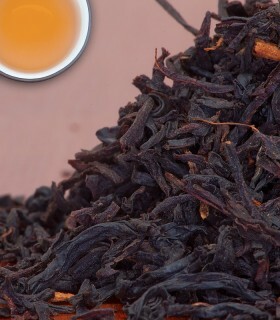 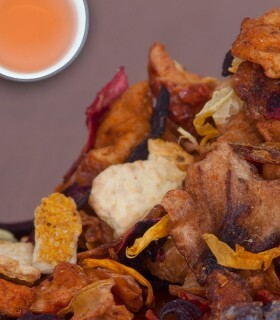 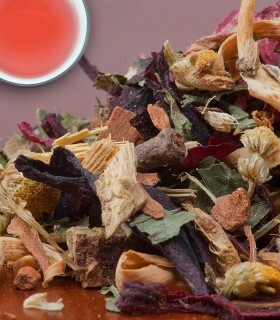 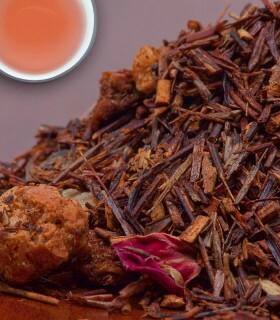 A full bodied Mate blend with typical chai spices. 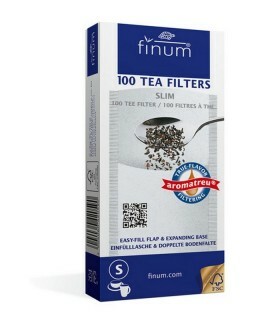 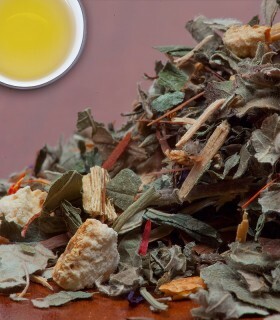 It takes milk and sugar well and a hint of vanilla that adds natural sweetness to this tea. 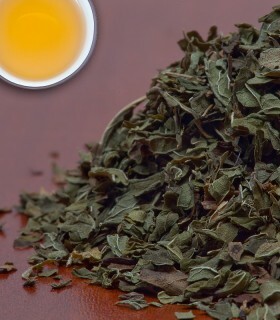 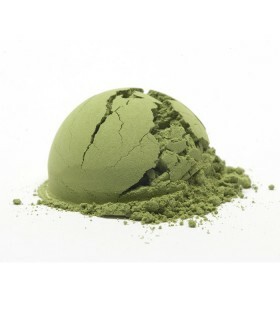 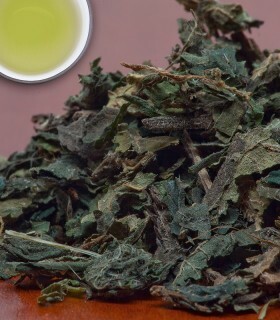 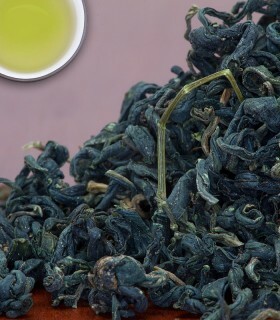 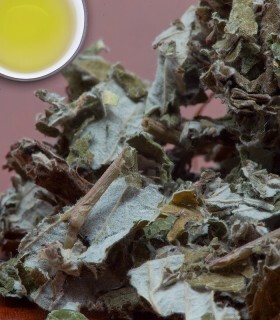 The caffeine in Yerba Mate is sometimes referred to as Mateine. 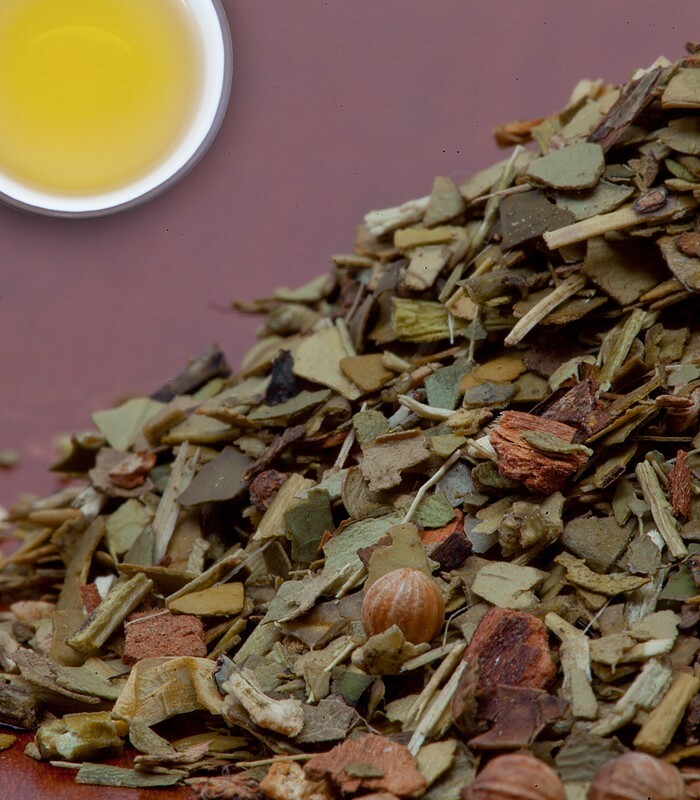 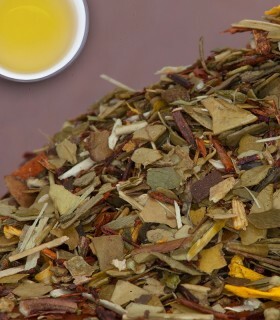 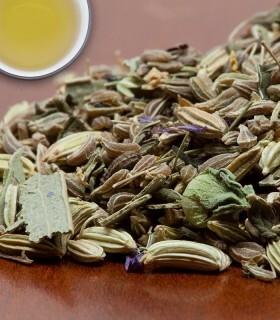 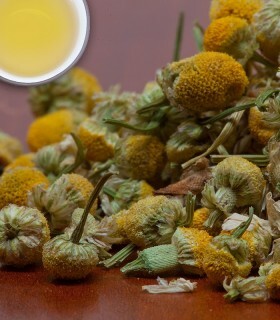 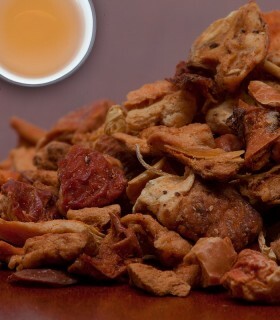 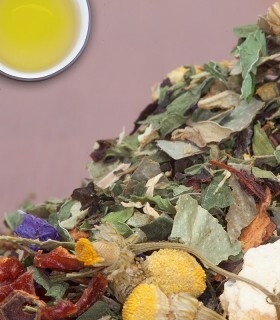 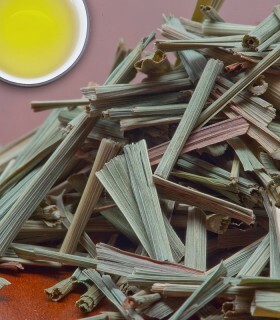 There are five other components in Yerba Mate that make your body react more gentle with Mateine. 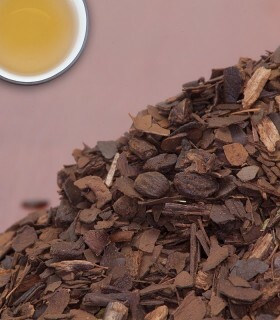 It typically does not create the same side effects such as jitters, stomach upset and heart palpitations that are associated with coffee’s caffeine rush.